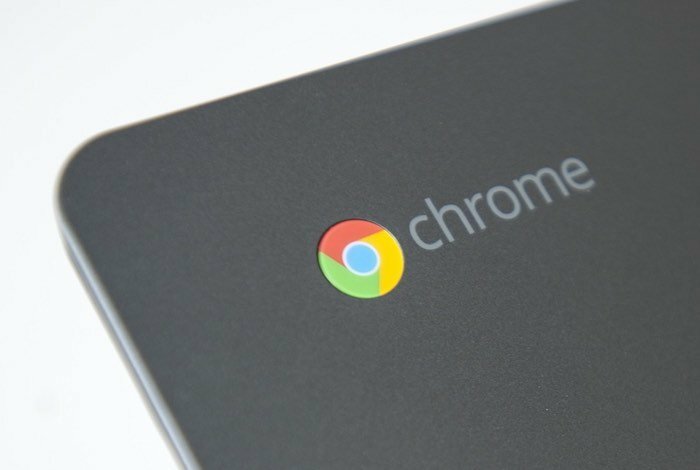 It has been revealed this week that thanks to some commits discovered in the Chromium operating system, Chromebooks could start supporting stronger biometrics security including fingerprint scanners a to offer easier and more secure user recognition. Fingerprint scanners have already been included on a number of different high-end enterprise notebook systems and are widely used on smartphones and tablets, and are now expected to soon be integrated into the new MacBook Pro by Apple. The discovery of advanced robust security features follows on from the discovery of support for unlocking PIN codes in the Chrome OS source code, and biometric security features such as a fingerprint readers would add yet another layer of security and convenience for users. However Chromebooks have always been designed and manufactured to offer an affordable notebook to students and those on a budget. Although with hardware components dropping in price and security a larger selling point, now might be the time we see fingerprint readers and biometric security making their way through to Chromebook systems.For more information jump over to the Chrome Unboxed website by following the link below.